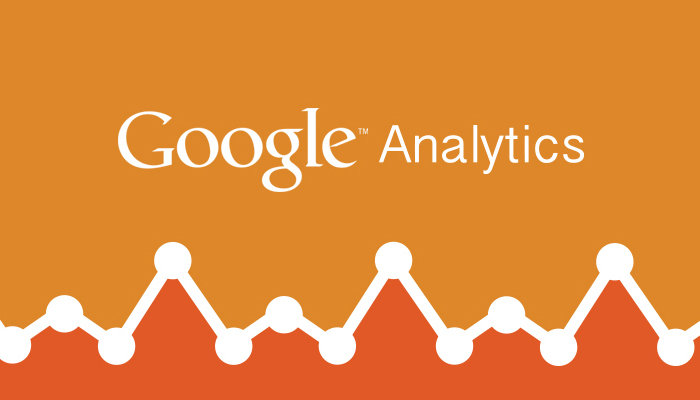 Google Analytics Now Says a Lot About Your GDN and YouTube Ads! Advertisers mostly have an issue that usually causes a doubt: how much does “view-through- conversion” really work? The display ads in Google Display Network (GDN), which the direct conversion rates are almost lower all the time compared to normal search ads, impress with their “view-through” conversion values when you look at the reports. 9,802 “view-through” conversions of a banner with a “direct conversion” contribution only after 10 clicks is something that can be seen. So, how true is this? How many users actually saw your display ad, maybe interacted with it a little, and then with the help of it, completed the transformation somehow? With the announcement on June 19, 2013, the link between Google Analytics and AdWords is being updated to provide even more information about these ads within the GDN. In short, you’ll be able to evaluate your GDN impressions over Google Analytics and track them in a funnel report. So you’ll see the impact of your unclicked but impressed GDN ads much more clearly. GDN impressions can be used as a “conversion path” element in the GA Multi-Channel Funnel (MCF) report. Interactions with GDN and Enriched YouTube Media (videos and expandable banners) can be used in the MCF report. In the MCF reports, new dimensions will be used to categorize display ads much easier on a performance basis. “Above the fold” dimension provides a classification used for seeing whether the image remains on the screen to attract the user’s attraction by using. With “Video Played Percent” dimension for video ads, if you have video ads, you can divide them into 4 groups indicating how much the video has been watched such as “more than 25%”, “more than 50%”, “more than 75%” and “100%”. With “TrueView” dimension, a video ad can be categorized based on whether it has been viewed for more than 30 seconds. We will now be able to quantify how much contribution the ads at GDN have on user conversion and at what stage based on data, and to access to budget and performance report more clearly. You must have an AdWords account linked to your Google Analytics account. You must have at least Edit permission for the Analytics account. If you are using GTM, you just need to check “Ad Display Advertiser Support” option in the Analytics tag. Of course, an important detail from the point of view of user privacy is that when you change it, you need to indicate in your site’s user privacy agreement that you are using Google Display Advertising and gathering GDN impression data! Go to the Administrator menu. Select the account which you want to use for the GDN Impression Report. On the AdWords tab in the Data Sources menu, find the AdWords account you want to use for reporting and open this feature from the GDN Impression Reports column. From this moment on, the impression data starts to be collected. Under the Overview report: Impression Assisted Conversions and Rich Media Assisted Conversions. Interaction Type selection box in most of the Multi-Channel Funnel reports. From here, it is possible to filter Multi-Channel Funnel reports based on Impression, Click, Direct and Rich Media. Additional AdWords Dimensions: Above the Fold, TrueView, and Video Played Percentage (Above the Fold can be used for all Display ads, while TrueView and Video Played Percentage can only be used for Rich Media ads). These dimensions can be selected on the tabs in the Multi-Channel Funnel report as the primary or secondary dimension. You can also use these dimensions while creating rules within the new Segments and Model Comparison Tool. You can contact SEM Transformation Specialists to get more information about and to benefit as soon as possible from this reporting, which will be completed by Google in the coming weeks and which all the advertisers should use in GDN, In the coming weeks. Google Adwords 18 Nov 2014 What is Return on Investment (ROI)?